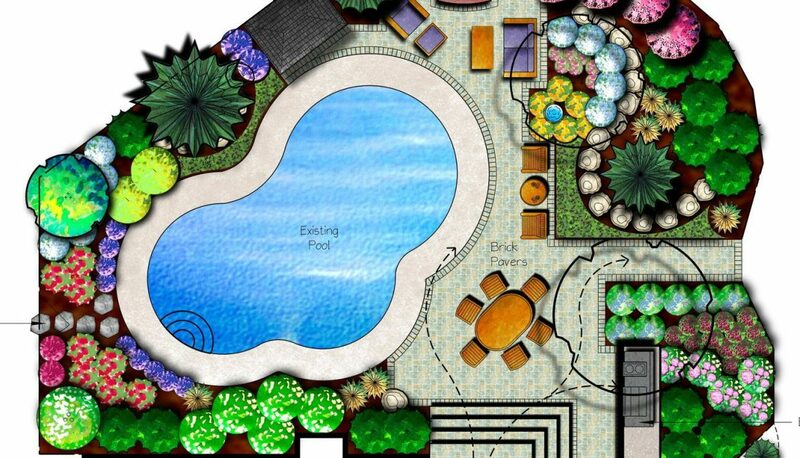 We pride ourselves on creating stunning landscapes for residential and commercial clients in the greater Sarasota area. With over 25 years of plant knowledge and over 15 years cultivating relationships with only the finest growers in the State of Florida, we can get plant material of a higher grade for a better price point than most. This allows us to come in closer to budgets in our designs and proposals, utilizing these savings. Have a small project in mind? No problem! Tropical Gardens Landscape is your go-to experts for all of your landscaping needs, whether it’s a simple mulch renewal service or an amazing outdoor living space. Let us help you make your dream a reality! 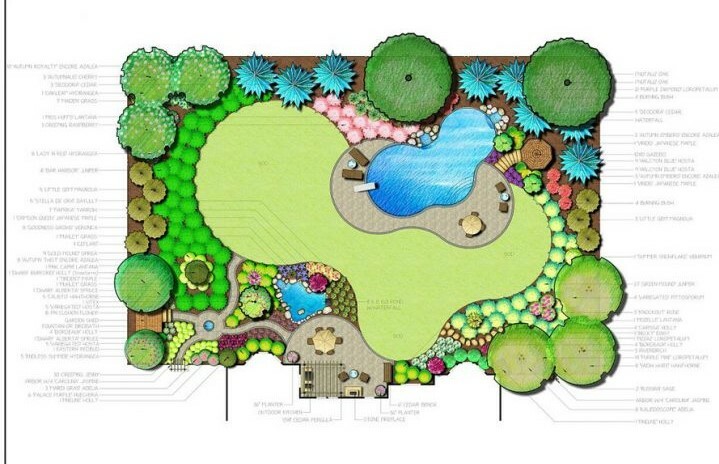 Our knowledgeable team of creative and dedicated landscape design professionals is proud to serve the greater Sarasota area! 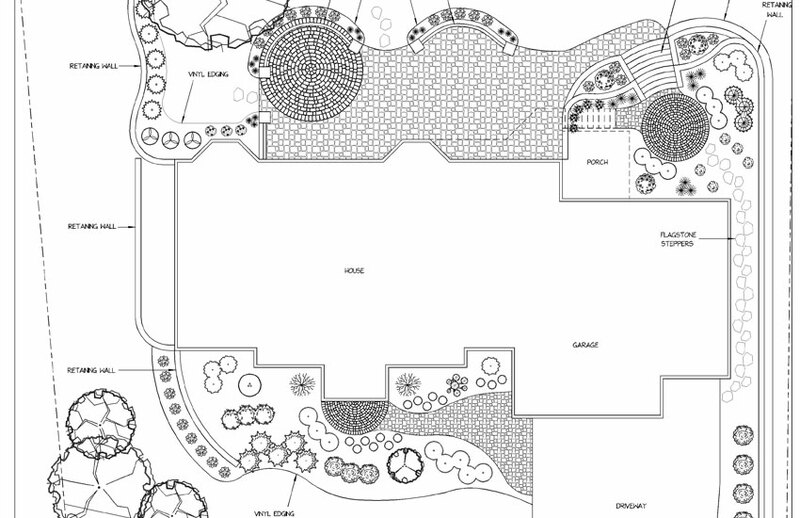 A landscaping project doesn’t have to be overwhelming. 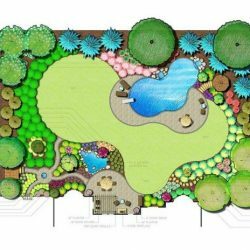 Whether you’re renovating an existing landscape, or if you have a new construction project, this overview will help you know what to expect. 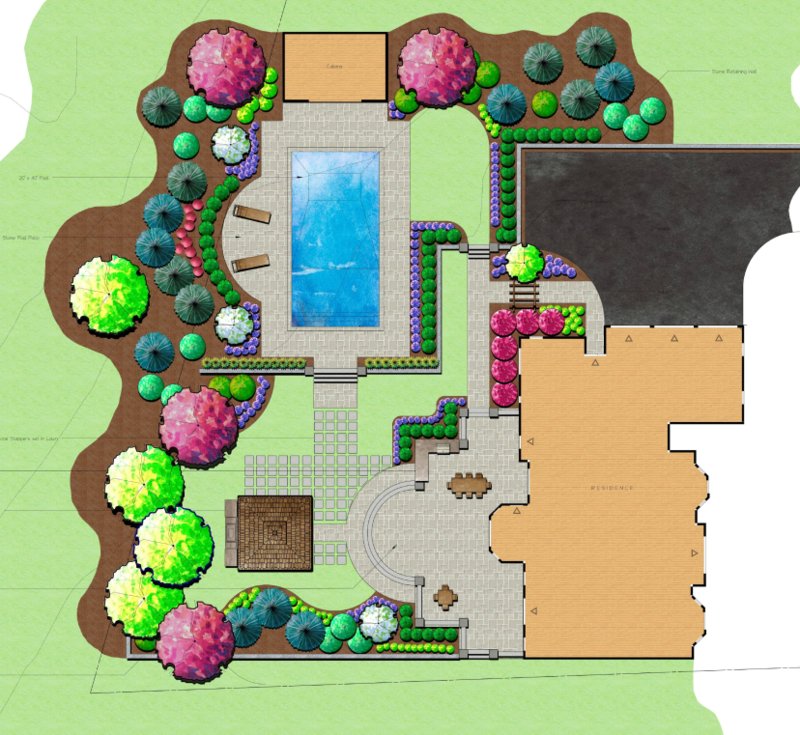 The process of landscaping your home or commercial property can be broken down into two phases: design and installation. The design phase consists of research, idea gathering, and planning, beginning with our free, one hour design consultation. 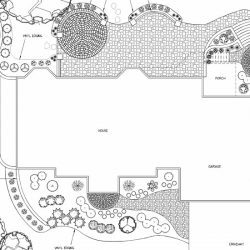 During this phase you, the homeowner, will work closely with a landscape designer that specializes in residential and commercial design. 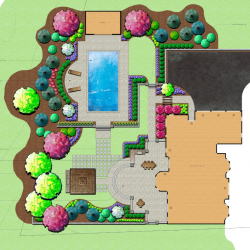 Together you will address design considerations such as the desired purpose for your yard, what features you would like to be included and what landscaping style that you would like to see. 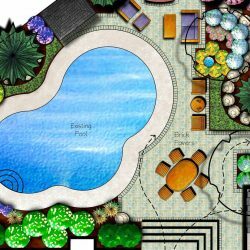 The designing phase ends with you receiving a completed plan that proposes location and materials for hardscapes, outdoor living features, plants, palms and trees, lighting as well as specifications and photos of materials. The installation phase consists of the actual building process. During this phase, we will bring to life the design plan created in the previous phase. At the end of construction, after testing of irrigation systems and cleaning, your yard will have been transformed into a space that’s ready for you to enjoy with friends and family.